1. Q:Is Fuyuan a Manufacture or a trading company? 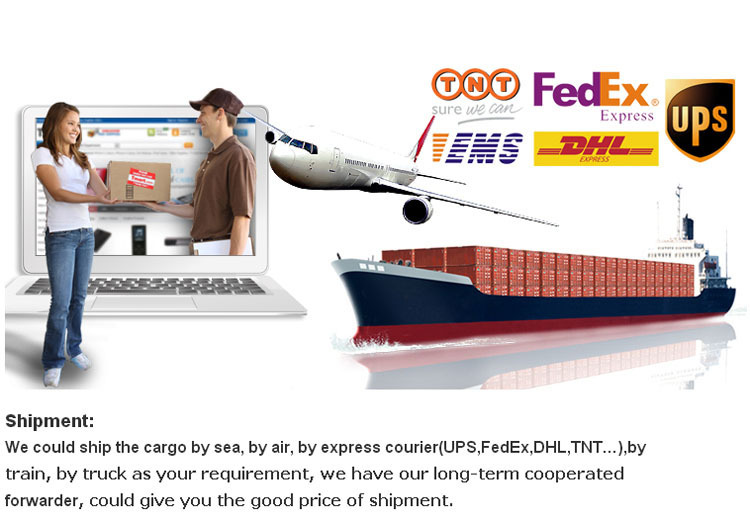 A:Fuyuan is an industry and trading company. 2. Q: What are Fuyuan product ranges? 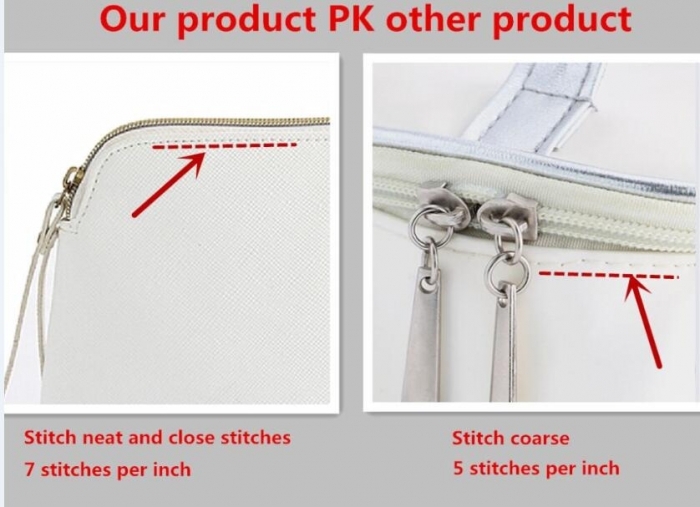 A:Fuyuan company main products include cosmetic bag/makeup bag, travel cosmetic box with handle, toiletry bag, satin cosmetic bag, canvas cosmetic bag, etc. 3. Q:Can you help me make my own design? How about the sample fee and sample time? A: Sure. We understand the importance of brand recognition and can customize any product according to your needs. Whether you have an idea in mind or drawing, our specialized team of designers can help create a product just right for you. Sample time is about 5-7 days. The sample fee is charged according to the mold, material and size. 4. Q:How can you pretect my designs and my brands? A: The Confidential Information will not be disclosed, reproduced, or disseminated in any way. We can sign a Confidentiality and Non- Disclosure Agreement with you and our sub-contractors. A:"Quality is priority." We always attach great importance to quality controlling from the beginning to the end. 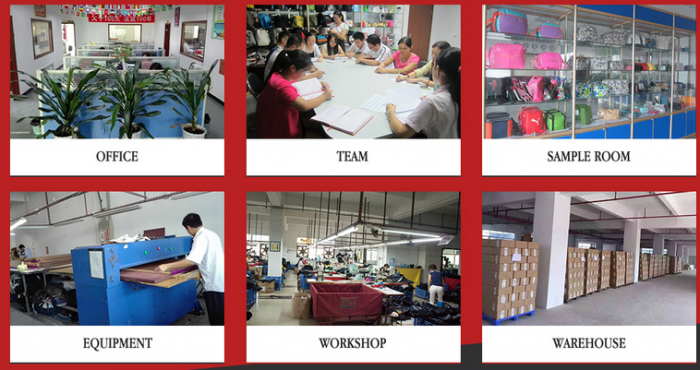 Our factory has gained Sedex and Disney ILS Audit. Shenzhen Fuyuan cosmetic bag co,ltd found in 2003,Which is a lady fabric makeup bag professional supplier and manufacturer in China .We specialized in design and kinds of lady fabric makeup bag, travel makeup case,travel cosmetic box with handle, cosmetic bag,toiletry bag.The bag style and logo can do as the your like .The product is high quality,low price,fashion style,also get the ISO 9001 certificate.